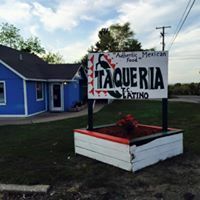 Taqueria T.C. Latino Dos has great authentic Mexican Food. Our dishes are made with the best natural and fresh ingredients.